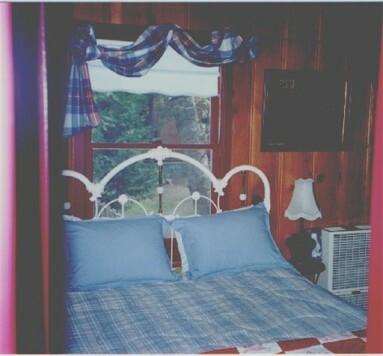 SEPARATE BEDROOM IS FIT FOR A QUEEN & THERE IS A FUTON ROLLAWAY FOR 3rd GUEST. 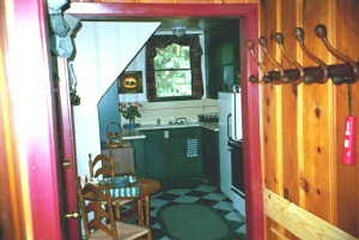 YOU WILL FIND A FULLY EQUIPPED, FUNCTIONAL KITCHEN. 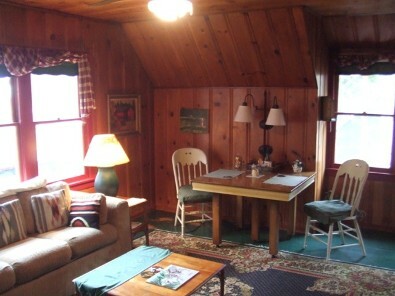 Additional $200.00 refundable Security Deposit is required at time of reservation. Rates are subject to change.